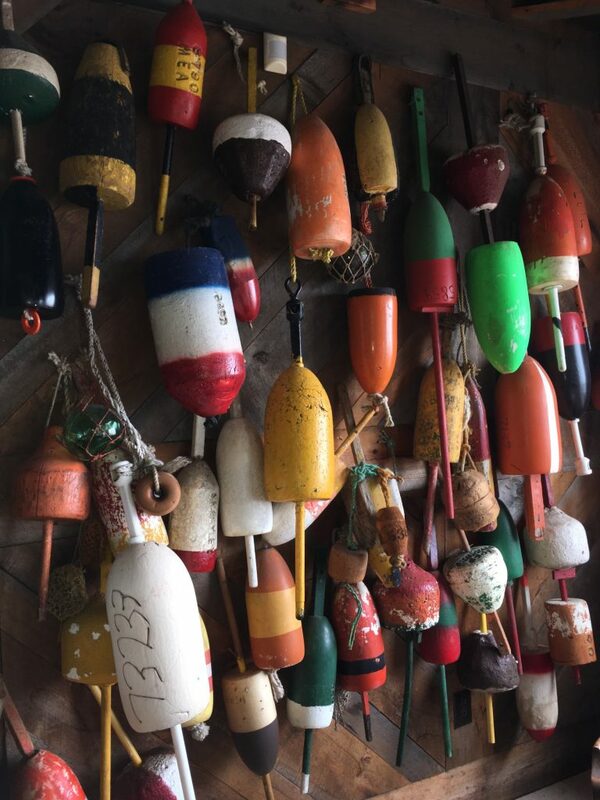 From burgers to seafood, in the heart of Old Orchard Beach. With breathtaking views of the Atlantic Ocean as well as the ideal setting to enjoy casual dining and live music SURF 6 is the best place in town to dine on the beach! As you enter Surf 6, you will notice immediately the grand oceanfront view and the casual, relaxed atmosphere and nautical theme. The very unusual bar is in fact the bow end of a once real working lobster boat! You will have a large choice of seating indoors or out on the sunny beachfront patio deck, and all with an unparalleled view of the beach, pier and beautiful ocean beyond. Our menu has something special for every taste and appetite. We also offer a “Lil’ Mates” menu for families with young children. Meals are served daily in season from 11:00 a.m. until late evening. 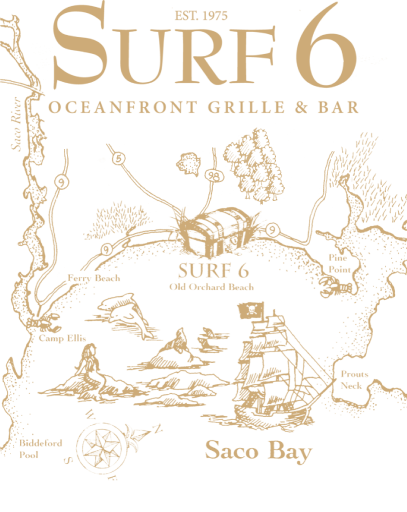 Surf 6 is known for featuring bands on our outside beachfront patio every Friday, Saturday and Sunday from noon-4:30pm.